2017 is all about GREEN. Pantone color of the year! December 11, 2016 by High Desert Frameworks! 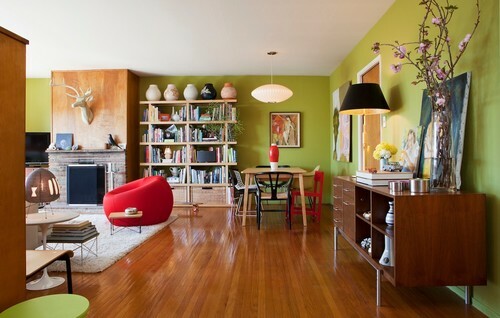 Jennifer Ott, a San Francisco-based interior designer, architectural color specialist, and design writer has released her most recent Pantone color of the year article. Is Green your future? 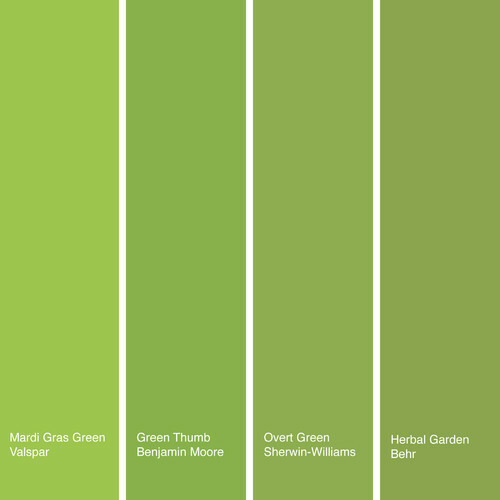 Check our Jennifer's store here: Meet Greenery, Pantone’s 2017 Color of the Year -- See how to give your home a fresh start for the new year with this fun, nature-inspired hue. If you seen green or any color in your future we hope you will look us up! Yep -- We have green mats, frame moulding and any color under the rainbow. High Desert Frameworks! Come Frame With Us!